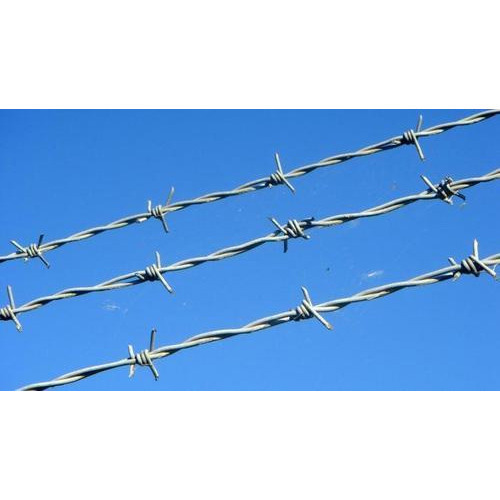 Security of any area, commercial, industrial or residential is very important. 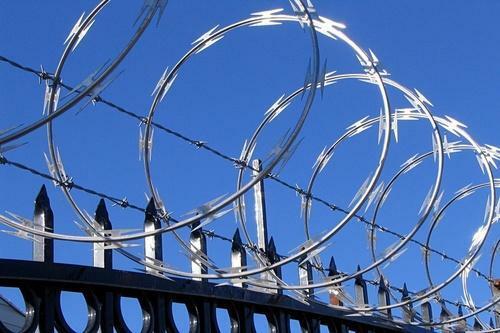 We bring forth a wide stock of Fencing Products in order to completely secure your premise from trespassers. These are easy to install and require less maintenance as manufactured by using high grade materials. 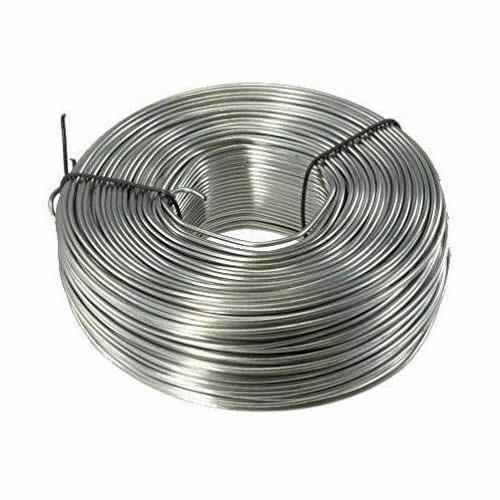 In addition to this, we also offer wires for tying these fencing products. 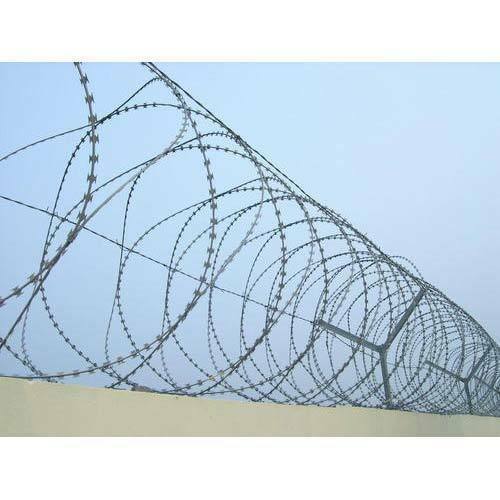 The products are of great use in security of military area, factories, grounds, schools and residential colonies. 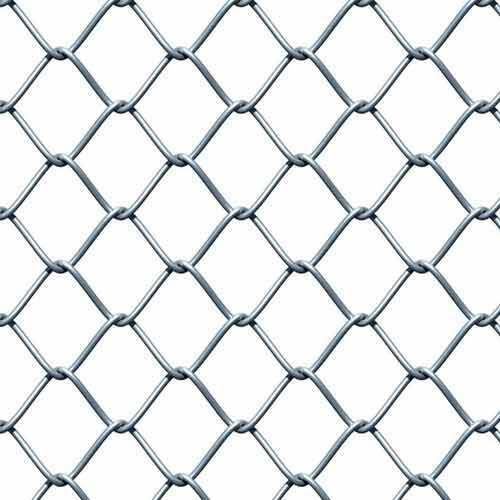 We offer these products in different lengths, heights and other specifications for providing complete security solution for any size of area.